Locks are your primary protection against thieves, vandals, and other external threats. They keep your home safe and let you sleep peacefully at night. It’s always recommended that you check your locks ever so often, to ensure they are working smoothly and have no vulnerabilities for thieves to exploit. To get new locking systems for your home, you can contact North Easton Locksmith. 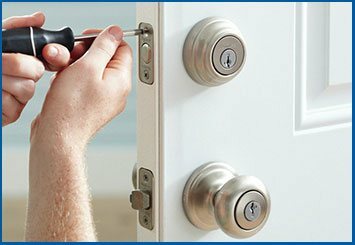 We have an affordable, reliable, and trustworthy new locks installation residential service for you. We can set you up with high quality lock systems at affordable prices. As ournew locks installation residential service offers a myriad of locks, it can be confusing to know which one to pick. 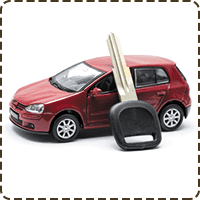 Our locksmiths provide free consultations to residents of North Easton and beyond. 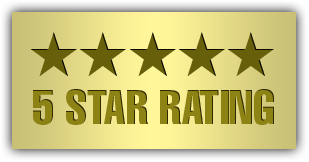 We’ll help you pick the best locking systems for your budget and property type – ones that will last for a long time. Call us on 508-217-3332 !